PRICED BELOW MARKET! THIS TUNDRA 4WD TRUCK WILL SELL FAST! 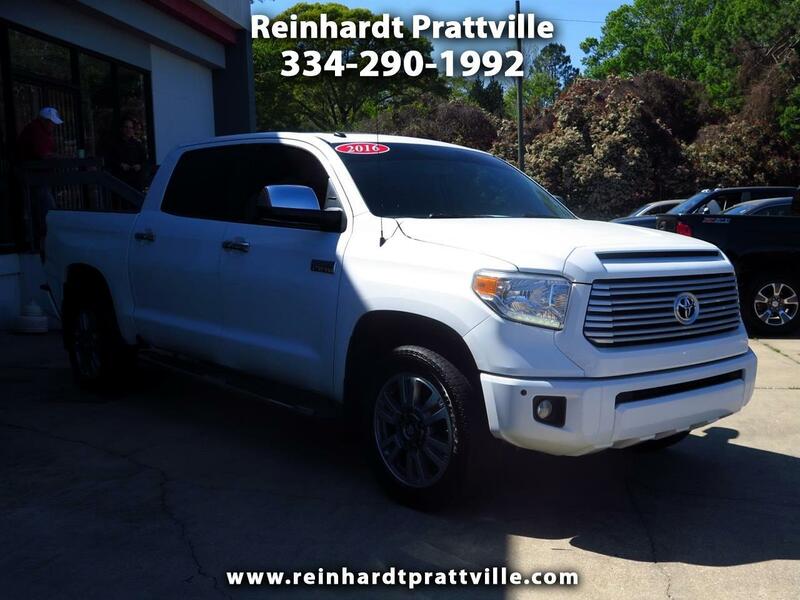 -NAVIGATION SYSTEM, BLUETOOTH, LEATHER SEATS, SUNROOF / MOONROOF, AND 4-WHEEL DRIVE- -CARFAX ONE OWNER- This Tundra 4WD Truck looks great with a clean Black interior and Super White exterior! Please call to confirm that this Tundra 4WD Truck is still available! Call us today to schedule a hassle-free test drive!  Message: Thought you might be interested in this 2016 Toyota Tundra 4WD Truck.